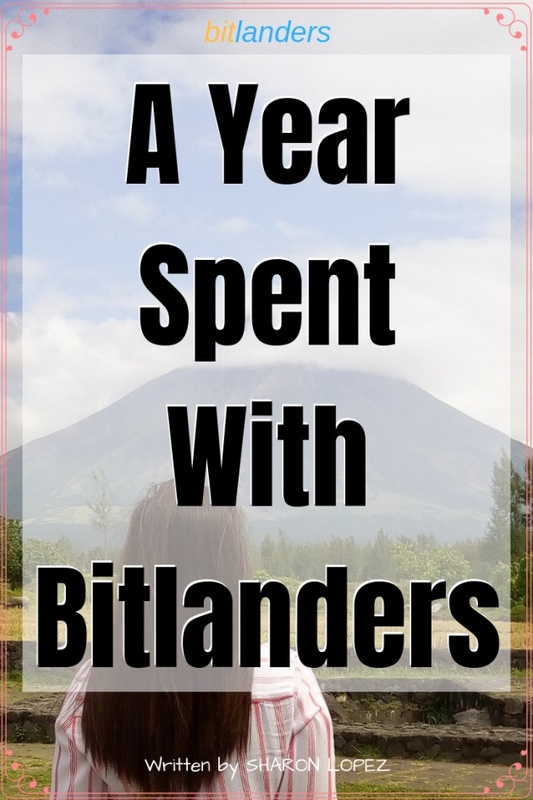 It's a great joy to realize that I have already completed my one-year round of maintaining my daily habit of visiting Bitlanders. It was during the last days of August in 2017 when I decided to be active. I couldn't be thankful enough to this site for giving me an opportunity to develop my writing skills while earning some decent amount. If you are wondering why my avatar shows a 4-year membership record. Well, the 3 years were never spent wisely enough. I am thankful that it was never too late for me. For those who are actively participating in the daily interactions probably knew that I am a full-time employee. I spend time with the site on a part-time. I spend time with the site early in the morning, late at night and sometimes at midnight, and almost the whole day during weekends and holidays. My experience with Bitlanders does not only revolve around the site but also with other sites. I can't contain my excitement so I spread it out all over the web. I share Bitlanders with my other sites. I make it as a topic to my own blog. I talk about it, a lot. A year has gone by so quickly. With a lot of good things that happened in this place. I just didn't notice the passing of time. Bitlanders has taught me a lot of lessons. The things I Learned which I am applying not only with my work here but with my other activities as well. It's good to recall the good times and it's best to recall the worst time. Because of the worst times, I can appreciate better the good times. 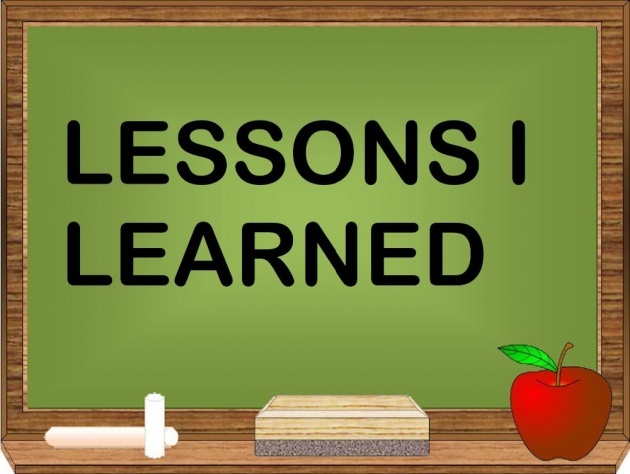 Here are some of the lessons which I learned from my one-year activity with Bitlanders. Hope you learn from these, too. Different sites have their own standards. Different sites rate contents submitted to them by their members in a manner which differs in one way or another. What may be good from the point of view of the other sites may not be acceptable with Bitlanders or vice versa. That is why it is very important to know the rules of every site we joined. Knowing the basic as well as what comprises a high-quality content is imperative to guide us in coming up with the right content. Bitlanders as far as I understand does not require us to write using highly technical and complex terms but would rather prefer simple and easily understandable phrases. Let us remember that we need to identify our target readers when writing a content. Not everyone has English as the native language. Out of the world’s approximately 7.5 billion inhabitants, 1.5 billion speak English — that’s 20% of the Earth’s population. However, most of those people aren’t native English speakers. About 360 million people speak English as their first language. In addition to being widely spoken, English is by far the most commonly studied foreign language in the world, followed by French at a distant second. 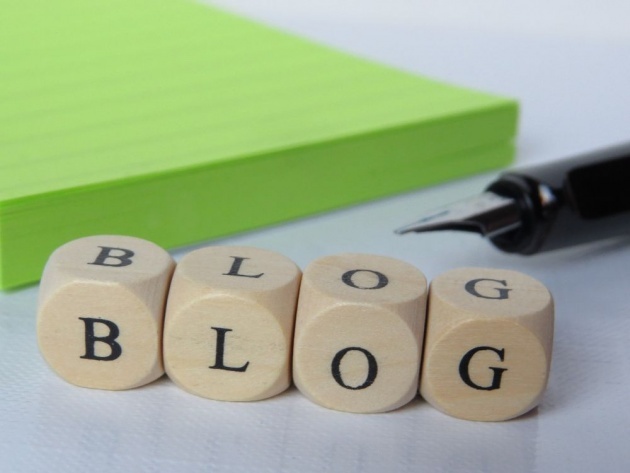 When writing a blog post, we have to consider the readability of the content, required attachments, proper citing of the images and video sources, proper tags, and the overall presentation of the blog post. The coherence or how well the content is being presented is a very important factor in getting a high rating. The content's usefulness to the readers is likewise being taken into consideration. 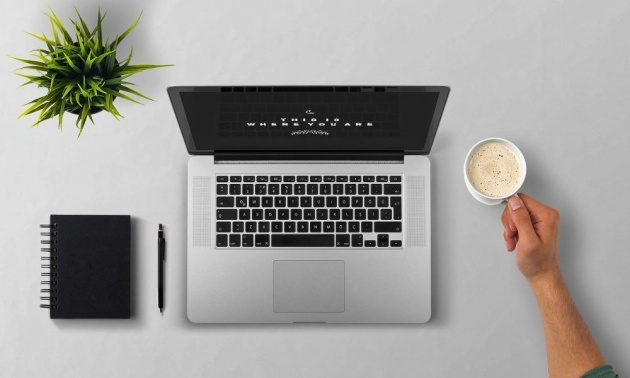 With the help of different online blogging tools such as Grammarly, Ubersuggest, Hubspot, Canva, and other tools essential to creating a quality content, I was able to accomplish the tasks. 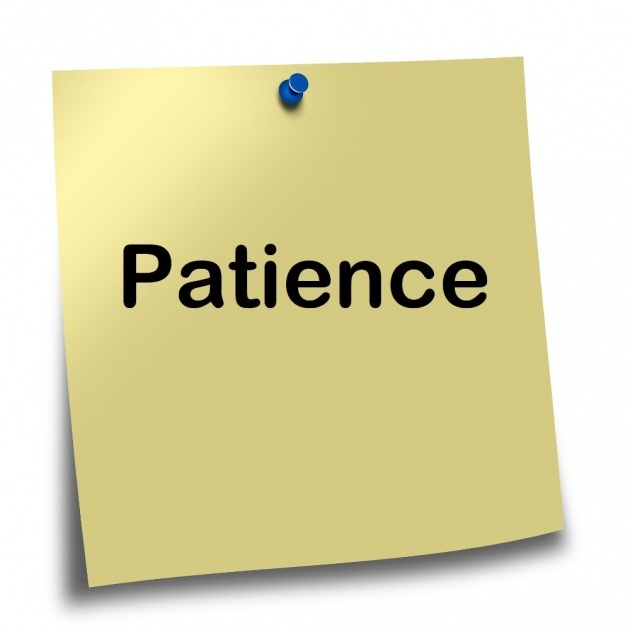 One of the qualities we need to possess if we are aiming to succeed in anything that we do is a ton of patience. Luck may not always be on our side. There are times when no matter how dedicated we are, certain things can happen contrary to what we are expecting. Patience is the ability to control our temper in times of despair and failure. The quality of being calm at all times. My limitations are preventing me from going fast but it won't stop me from reaching my goals. I am aware that being slow doesn't mean I couldn't get any further. Small steps are still enough to separate me from the present situation. Just being patient and continuously learning is truly a great help. Perseverance is the ability to remain steadfast in our goal even if we face difficulties and there is a great delay in the achievement of success. We are determined to continue and face whatever challenge lies ahead of us. We will remain committed to our goals. We will continue to work despite facing various obstacles. 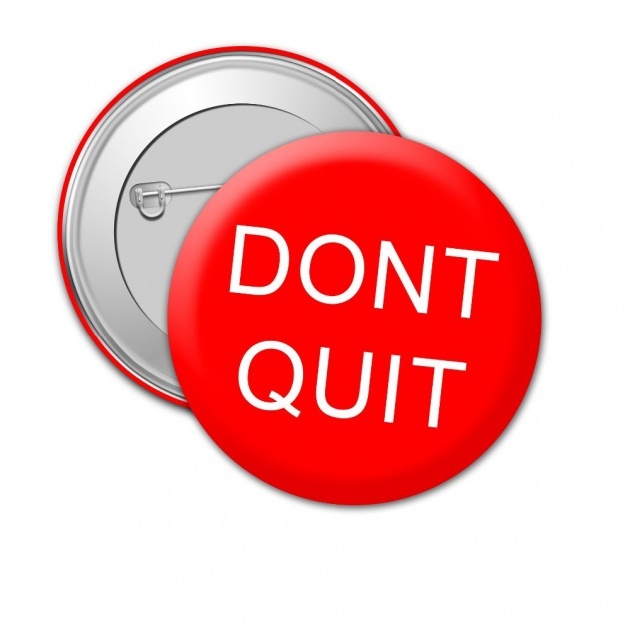 The quality of not giving up. Being with the right people will always help us in every challenge that we will go through and for every endeavor that we will push through. That's what I realized as I interact with the community around Bitlanders. 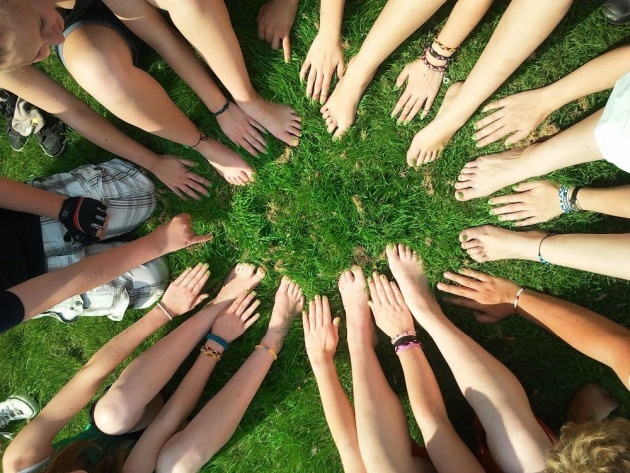 Different nationalities, different cultures, and personalities, different reasons for joining but with one purpose. To find great success by helping one another. 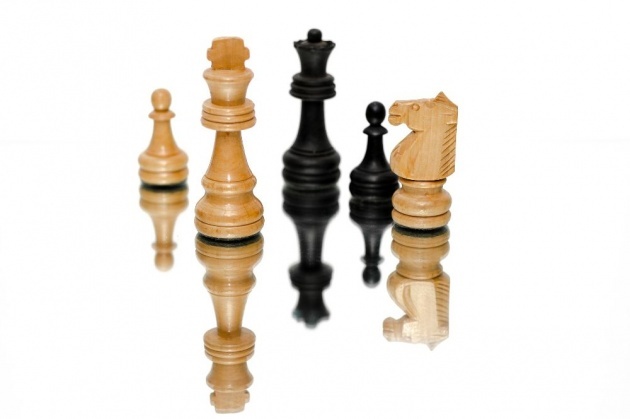 Challenges can range from simple to complex. I experienced that all and I am proud to say, I overcome those challenges. I may not be at the top of my career but I am positive that I am on the right direction. I know that success will not come overnight. 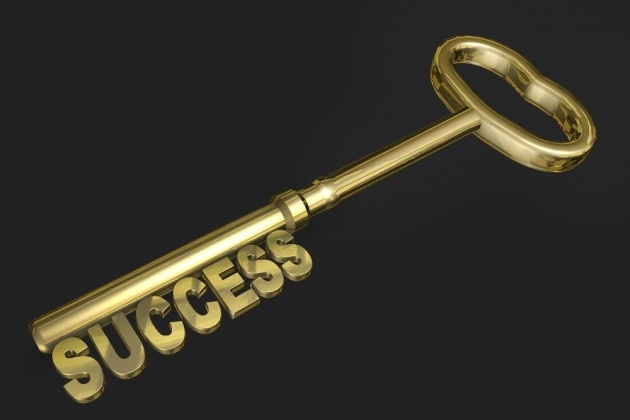 So I am committed to devoting a hundredfold overnight to achieve that success. Allow me to share another motivational video with you. This helps me a lot during the time of despair. If I would sum up all the lessons that I learned during the course of my stay with Bitlanders, that is "not giving up on my dreams". Thank you for the read. Meanwhile, please answer the Querlo Chat Survey below. We are the same Ms. Sharon, I'm enjoying my stay here in Bitlanders too. I will buy 100 gems to promote my blog, how much will I earn from it? Thank you ma'am for inspiring me to write. I think I can say why my articles are not well rated. Thank you @lapiz-lazuli. I hope the site continues to grow better and stronger. I wish for your success as well.